industry—it’s important to know the options and which one will work best for you. 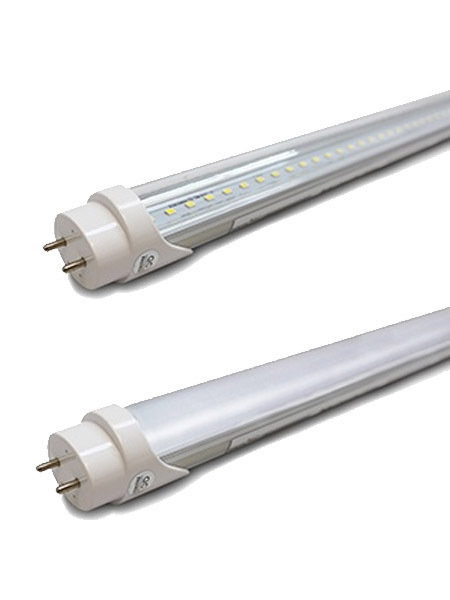 UL Type B, and UL Type C.
Description Type A tube is designed with an internal driver that allows the tube to operate directly from the existing linear fluorescent ballast. Most of these products are designed to work with T12, T8 and T5 ballasts. Advantages UL Type A offers the simplest installation process— retrofitting involves a simple swap of the existing LFL with a UL Type A LED tube. Unlike the other options, no electrical or structural modification of the existing LFL fixture is required. Disadvantages However, with these benefits come some limitations. The lifetime of a UL Type A solution is dependent not only on the design life of the LED tube, but on the linear fluorescent ballast life, which could result in additional maintenance and costs within the lifetime of the product. Ballast compatibility will vary by manufacturer and must be checked prior to install. 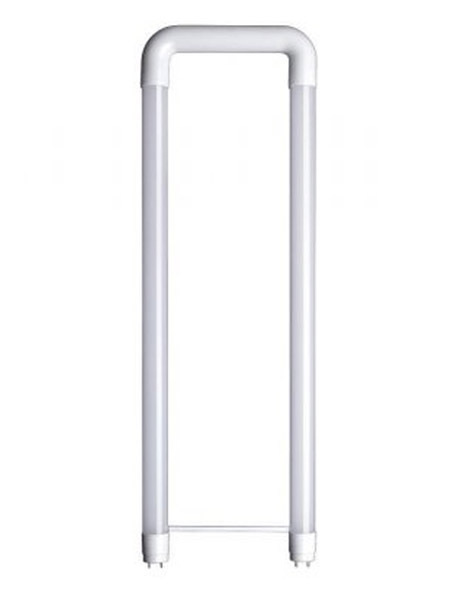 Description Like the UL Type A, this UL Type B tube operates with an internal driver. However, UL Type B’s internal driver is instead powered directly from the main voltage supplied to the existing LFL fixture, requiring several important and unique considerations. GE’s Type B system requires a in-line fuse. GE offers in-line fuse & socket kit, for ease of installation. Description A UL Type C tube, offered among GE’s Refit Solutions as the LED Tube with remote driver, operates with a remote driver that powers the LED linear tube, rather than an integrated driver. Like UL Type B, UL Type C involves electrical modification to the existing fixture, but the low-voltage outputs of the driver are connected to the sockets instead of line voltage. Advantages Installation for UL Type C tubes involves removing existing tubes and ballasts, and it may involve replacement of existing sockets, if damaged. The fixture input wires must be connected to the LED driver, and the driver’s low-voltage output wires must then be connected to the sockets before installing the new LED linear tubes. Once installed, this driver can power several LED tubes throughout the fixture. The UL Type C offers excellent system efficacy, best system compatibility and greatest overall performance. It can be integrated with robust dimming and control functionality, helping to offset moderate labor and installation costs with heightened efficiency well into the future. 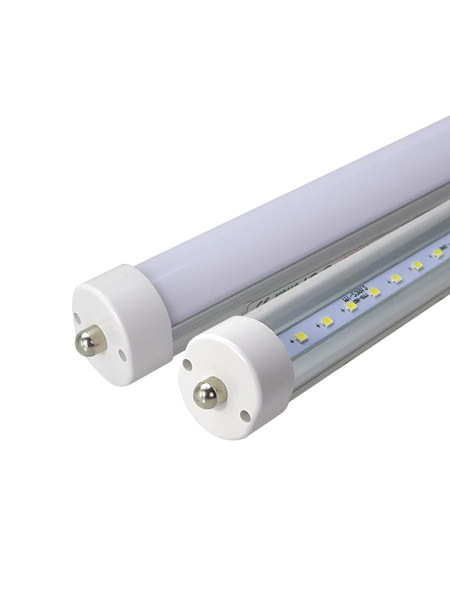 Some manufacturers have recognized the opportunity to provide LED tube lights that work with Electronic Ballasts (T8) or have the ability to bypass ballasts when the ballast no longer works. This has given rise to a new category, the hybrid tube light. 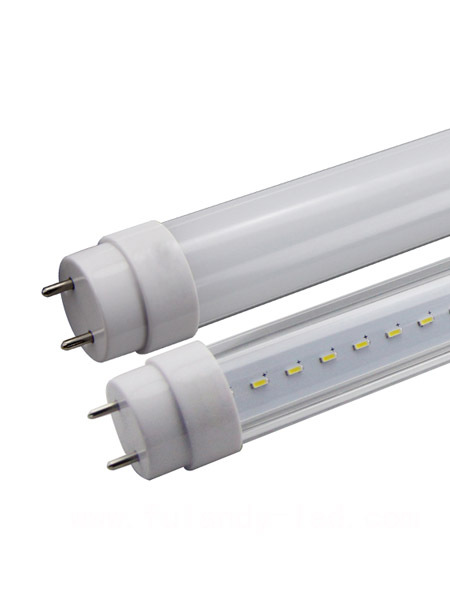 Hybrid tubes work with T8 electronic ballasts but can also be wired directly like a ballast bypass tube light to T12 fixtures or should the T8 ballast fail or if a facility has a mixed environment with T8 and T12 that require both wiring types.